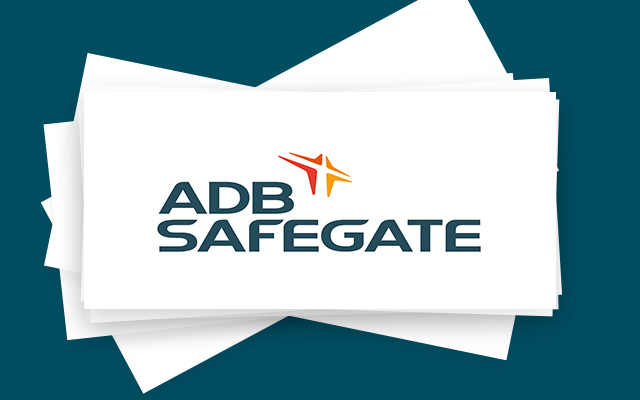 ADB SAFEGATE blog – Page 30 – Get to know our experts on airport traffic expansion, aviation trends and innovation, and explore ADB SAFEGATE around the world. 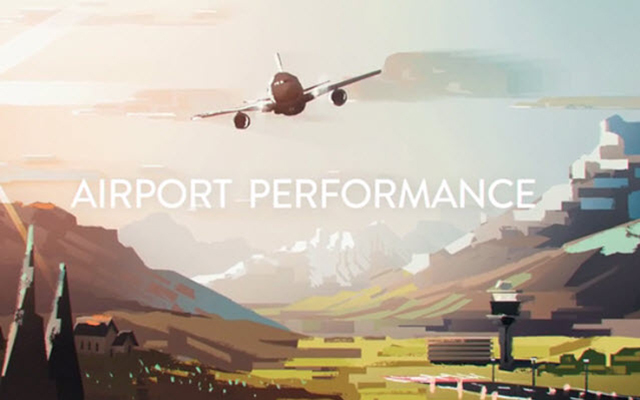 In November 2009 Stockholm-Arlanda was the first airport to reach the highest level (3+) of the environmental climate program called “Airport Carbon Accreditation” supported by Airport Council International Europe (ACI) and WSP Environmental. This program is based on ambitious environmental work within all areas at the airport, the cooperation with external partners and additional work with projects related to reduce CO2 emissions in less developed countries. At the start of the decade, the International Airport of Geneva decided to renovate its old parallel Airfield lighting circuits and employ a safer and more reliable architecture using series circuits. The single runway has 9 taxiway entries and the original design was to use interleaved circuits for each Stop-bar with two CCR’s per stop bar. The recently-commissioned Victoria Falls International Airport is among the three primary airports in Southern Africa that connects air travelers to Victoria Falls, one of the Seven Natural Wonders of the World. The airport chose ADB SAFEGATE for its expertise in airfield lighting turnkey projects to upgrade to a CAT II airfield, which can support long haul flights in all-weather conditions. The airport can now land larger international aircraft such as the Boeing 747 and Airbus A330 and weekly passenger arrivals are forecast to rise by 40 percent. ADB SAFEGATE’s airfield ground lighting (AGL) project for Manchester’s newly resurfaced runway is a shining testimony to how ADB SAFEGATE’s expertise help airports lessen their environmental impact, improve safety reliability and maintainability. ADB’s expertise help airports lessen their environmental impact, improve safety reliability and maintainability. The new runway’s edge lighting falls squarely under the environmental category of the triple bottom line. The airport authority jumped at the chance to install LED high-intensity runway edge lights shortly after the FAA approved them last spring – even though the LEDs did not qualify for Airport Improvement Program (AIP) funding and runway construction was already nearly complete at the time. A-VDGS systems have rapidly become the standard in Europe, the Middle East and Asia, and the concept is gaining momentum in the US. 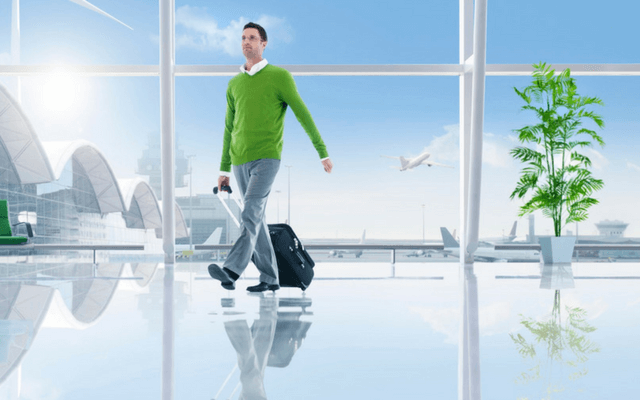 With 181 of its mainline gates now equipped with the Safedock system, American Airlines has become ADB SAFEGATE’s largest U.S. customer as well as an important strategic partner by driving innovation to better serve the needs of U.S. airlines and airports. American AirlinesChicago O’Hare International AirportCustomer implementationsLEDORDSafedockU.S.